A reader recently sent me an interesting challenge. They have a large set of reports that are run automatically and saved to the content store. Users may then log into Cognos and viewed the saved output. Now the users want to actually receive the reports in the email. Distribution lists were suggested, but nobody wants to maintain them. So how can we let the users themselves add or remove themselves from these distros, without having to open tickets for always overworked IT staff? We can set up a stored procedure in the content store to add and remove users from a list. In order to prevent users from signing up to the wrong distro, we can create distro-specific reports with hardcoded values. A secondary benefit of doing it like this is we can ensure that only people who have access to that report can ever sign up. This technique requires a connection to the content store. It involves creating two stored procedures that add and remove rows from content store tables. Some Cognos admins have intense aversions to connecting to the content store. While I have tested this technique on my laptop, I have not tested it on your server. I cannot be held responsible for any damage this technique causes, be it losing a distribution list or creating a world-eating blackhole inside the server or any other catastrophic disaster. Now we can move on to how to implement it. First, let’s take a look at a distribution list. I have a grand total of 1 user on my laptop, and I never bothered setting up an auth provider, so I’m using the anonymous user for testing. The information for this is stored in the content store in the CMREFNOORD2 and CMREFORD1 tables. CMREFORD1 contains the sorting information for the screen, and users won’t appear if they’re not in this table. --if there's any sorting, we need to know about it here. Removing a user from the distro is even easier. 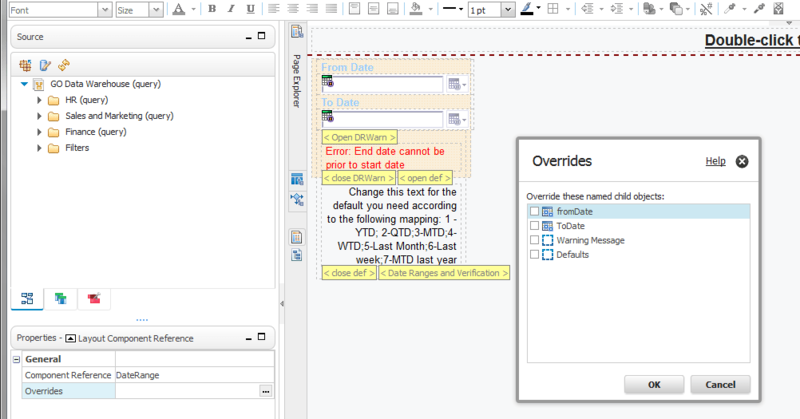 We can now create a framework model to import them into Cognos. First, set up the datasource to the Content Store database. Then, in framework, run the metadata wizard to import the two SPs. Attached in this post is the model.xml, and the two report XMLs. One of the tasks I’m hired to do quite often is to analyse why a report (or a group of reports) is loading slowly, and how could this be improved. The good news are, when a report runs for a very long time, there is almost always something we can do to improve it. But first, we must analyse what causes the report to run long. The first thing we want to do is to rule out the query as the culprit. That is, we want to see how long it takes to get the report data from the database. This is best done by getting someone who is well versed in SQL or MDX to write a query that will pull the relevant data from the database. Many BI developers have sufficient knowledge of SQL, but in case you don’t, get a DBA to help. One might ask – why not just take the SQL Cognos generates, and run that against the database. The answer is that we are trying to figure out what Cognos does wrong, and that includes the query generation. 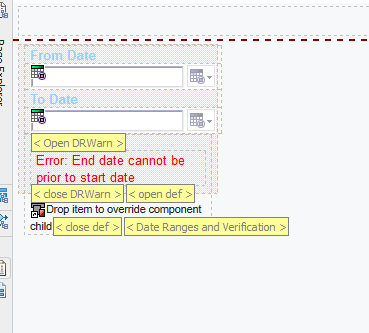 We need to compare what Cognos does with a well structured query. If your manual query takes a long time to give results, it means that the underlying database has a hard time supporting your query. There could be many reasons for that. First of all, check that your tables are properly indexed and, if necessary, partitioned. Again, developers with gaps in knowledge in terms of DB tuning will do well to consult a DBA. If you are aggregating large amount of rows, or creating many joins, maybe an aggregated table or a materialised (Indexed) view will solve the problem. If you are doing multiple aggregates based on a few million rows, perhaps a Dynamic Cube would be a good bet, or you could try building an OLAP cube to support your reporting needs (Almost any cubing solution would be better than Transformer, but if push comes to shove, Transformer could be better than nothing). If your data source is OLAP, and a query takes long to come back, it probably means you might want to design your cube differently. The most important tip I can give you here is to avoid nesting in as much as possible – try to hierarchise the nested columns under one single hierarchy, it will also help with aggregates. A rugged hierarchy is often preferable to a full cross join between different hierarchies, even when nonempty is defined in the query. If your manual query returns within a reasonable time, it’s time to compare it with the Cognos generated query (Obtain it from tools->Show generated SQL/MDX). 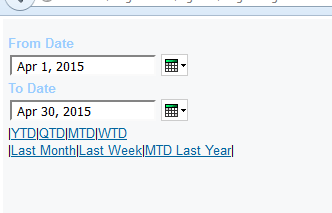 Just skim through the Cognos query and see that there aren’t any major differences. If there are, it could be your framework model is problematic. 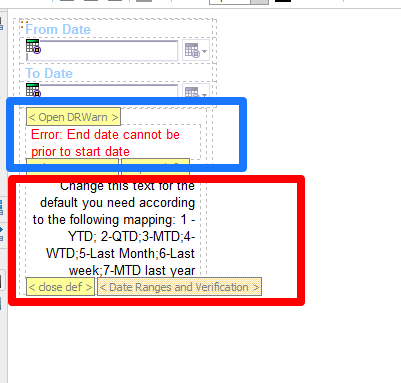 Run the Cognos generated query against the DB – how long does it take to come back? If much longer, then your model is probably at fault. The most usual culprit in cases like these are ill defined relations. If the query Cognos generates is fine, we’re probably looking at some processing done on the result set. There are several of those, the common ones are master-detail relationships, chart generation and crosstab generation. 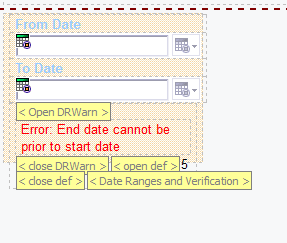 There are ways to improve master-detail relationships over CQM (Follow this link, and also make sure that you are sectioning by a single key field), but ultimately, a DQM model would optimise master-detail relationships better than any wizardry. Crosstabs and charts over relational are rendered by creating mini-cubes on the server side, these may take some processing – again, the best cure is DQM, or creating a dimensional data source. If you are rendering many charts, the charting engine will queue some of them – not a lot to be done here other than increasing number of connections to the Graphics Service, minimising the amount of charts by using matrix rows/columns where appropriate or by loading the serially, or creating a RAVE based chart that spans multiple charts together. These are the basics. There are obviously many cases which aren’t covered here, but that should give you the first-aid steps. If you tried all this and your report still slugs, then it is time to call the cavalry in.